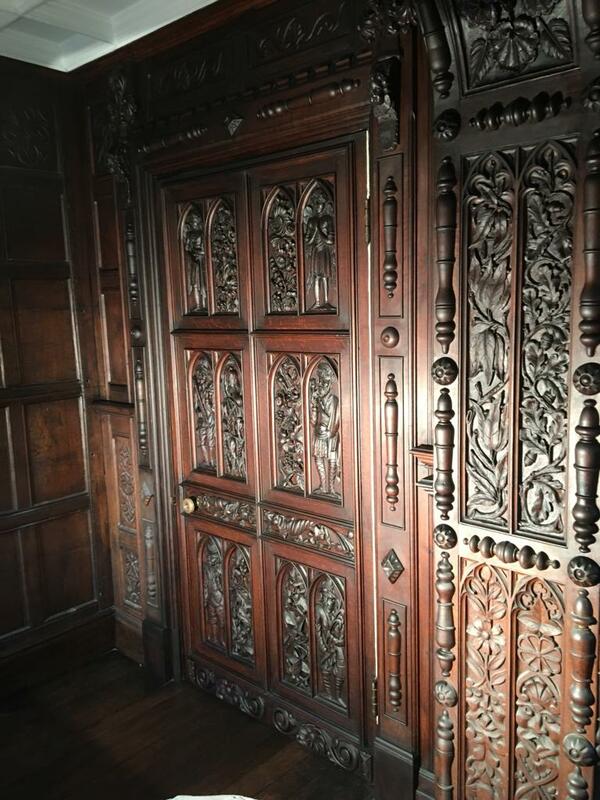 We are a friendly family business specialising in Antique Furniture Restoration and have been based in Chester for over 100 years. 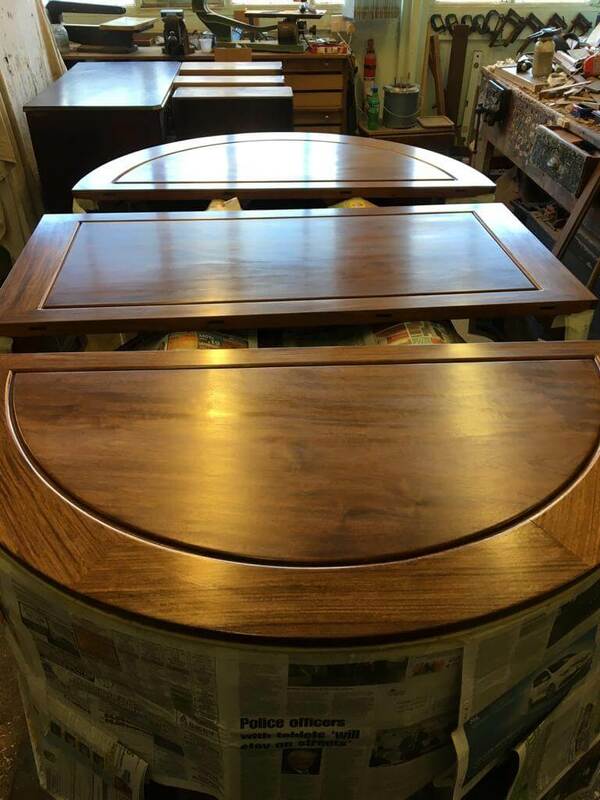 We deal in Antique Furniture Restoration, Repairs, and French Polishing. 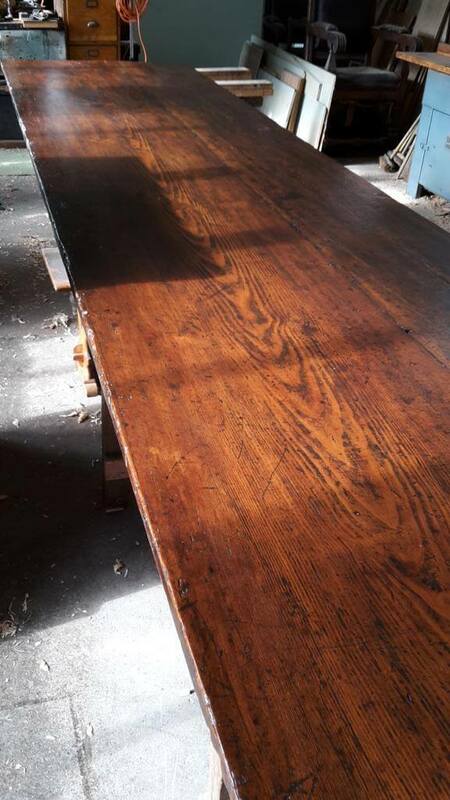 We deal in Antique Furniture Restoration, Repairs, and French Polishing. We are happy to give estimates and advice with regard to your restoration requirements. 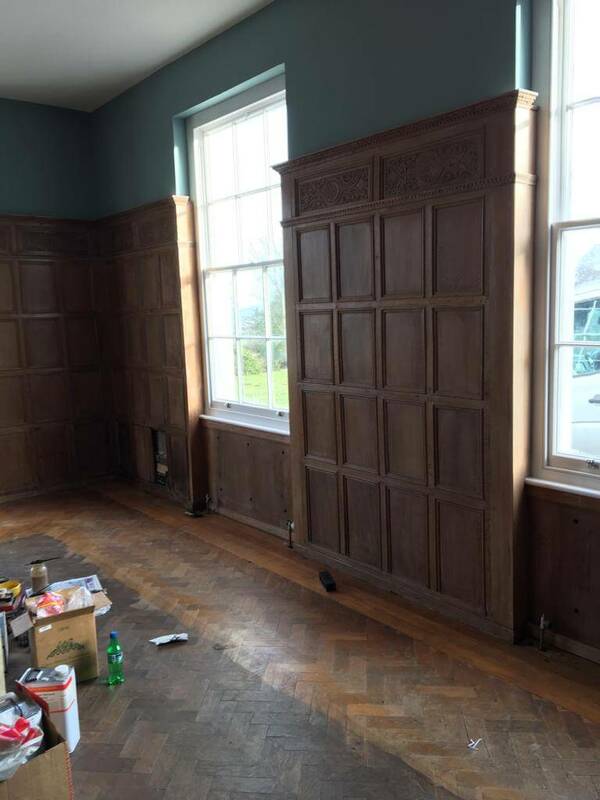 We carry out work mostly in Chester, Cheshire and North Wales, but we do also travel further afield. T.N.Richards is a family business going back 6 generations. 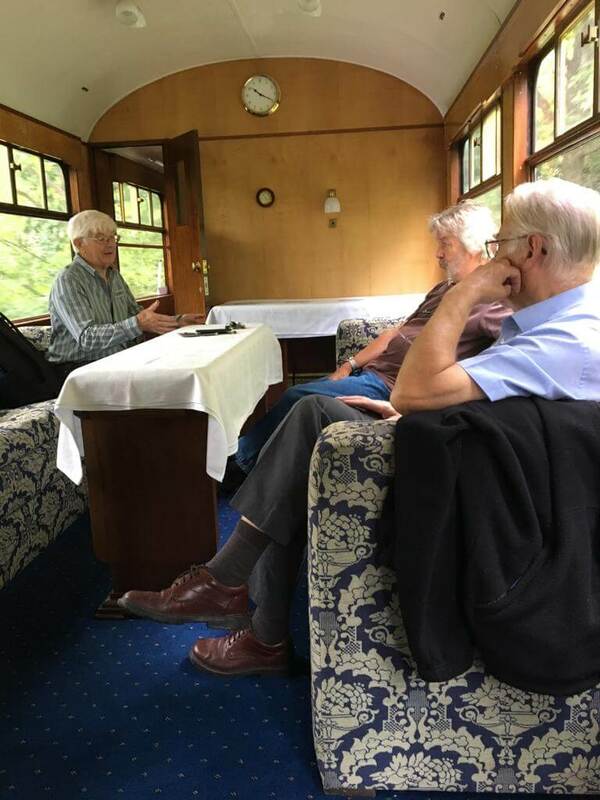 Originally founded in Stourbridge in the West Midlands in the early 1800′s till we moved to Chester towards the end of the 19th century and have operated in the city to the present day. 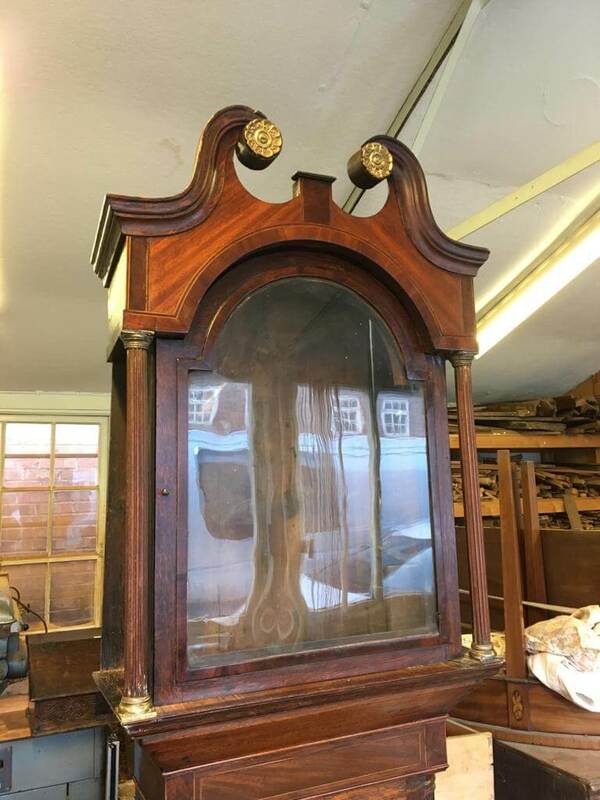 We have over 40 years experience in restoration, our main aim is to repair and restore antique furniture to the highest standard using traditional methods and materials. 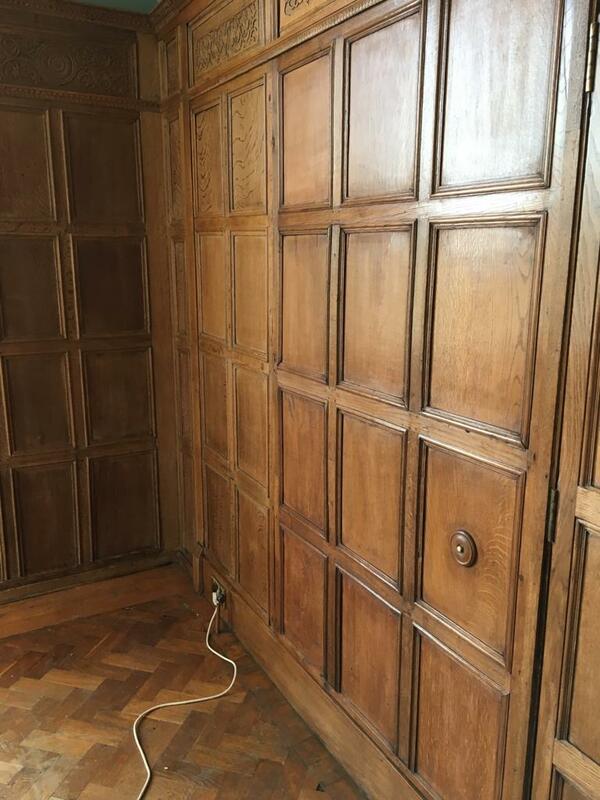 We try to do our best to achieve these very high standards of restoration with every piece of furniture that comes through our workshop. 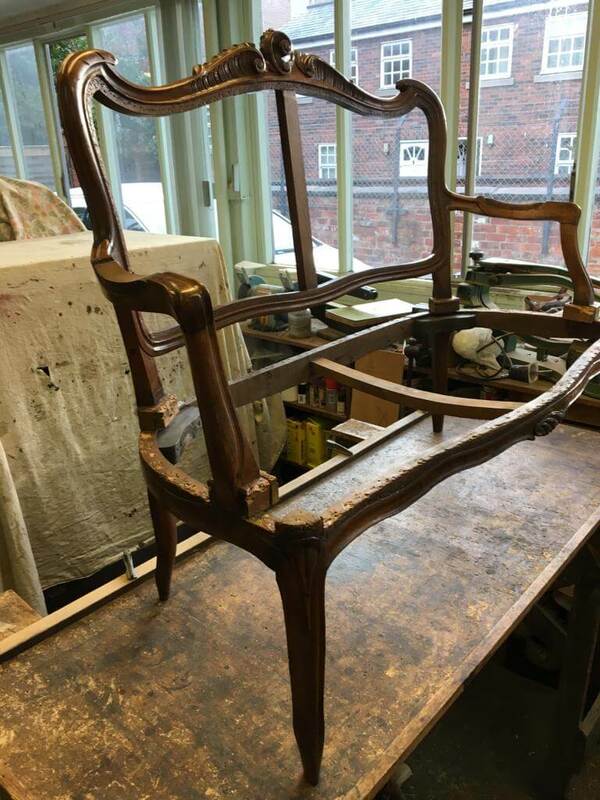 We restore furniture of all types made from the 17th through to the 20th century. 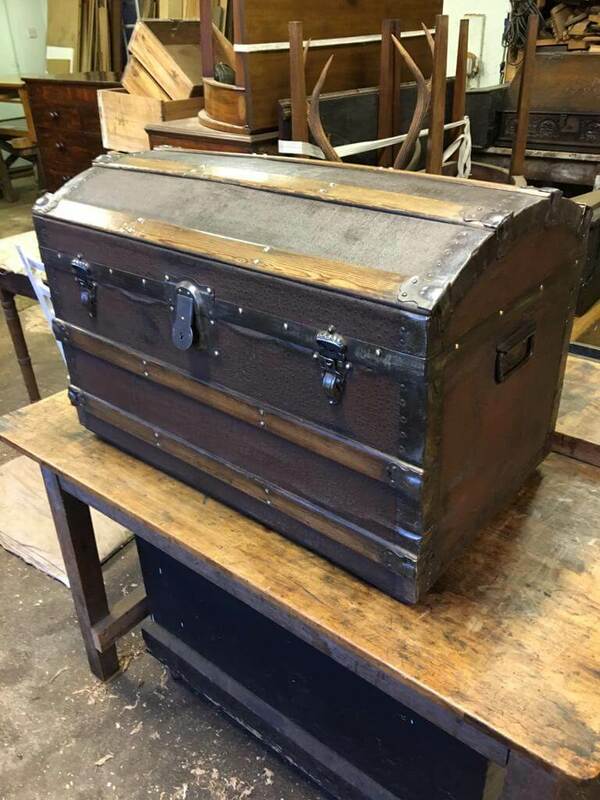 Get in touch for a quote or bring your item to our workshop. Quite often it is possible to revive and wax up furniture that is tired and looks distressed, or that is knocked and scuffed. We take great pride in looking after your furniture and it is wrapped in blankets and secured firmly while being transported in our vehicle. Estimates are given for free locally. We make a small charge for insurance estimates or if you live a distance from Chester. This money is fully refundable if you have the work carried out. 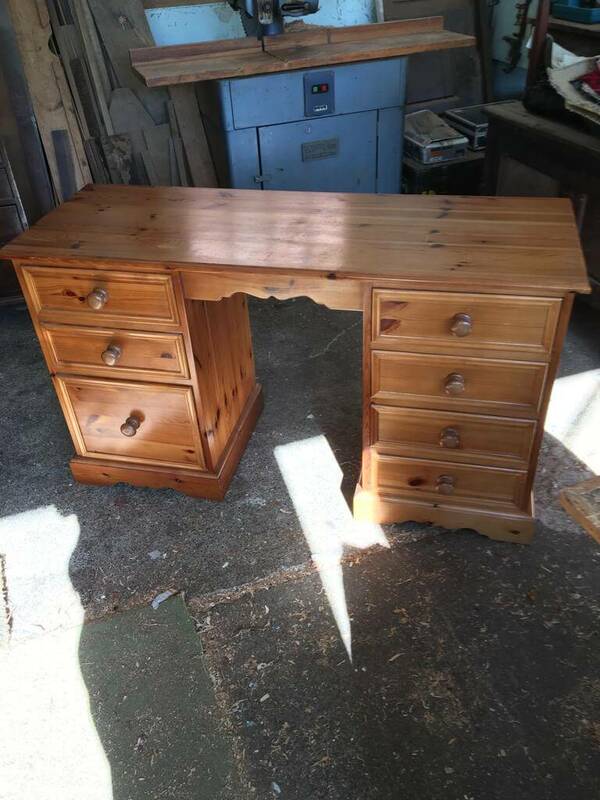 We have extensive experience in restoring damaged furniture, please get in touch for a quote. 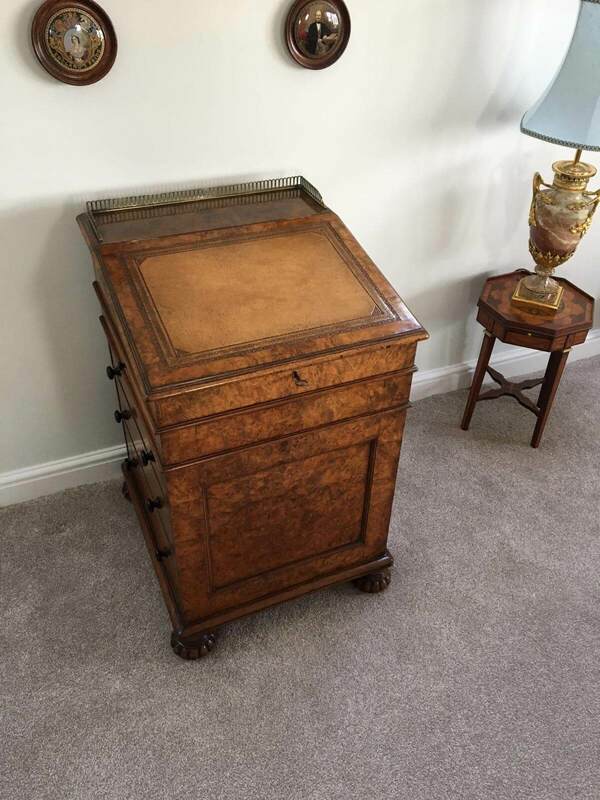 Where it is practical and cost effective we will carry out antique furniture repairs, reviving and waxing up or even re-polishing pieces of furniture at a customers home. 5 Star rated by our customers. Here is what our customers think about us. 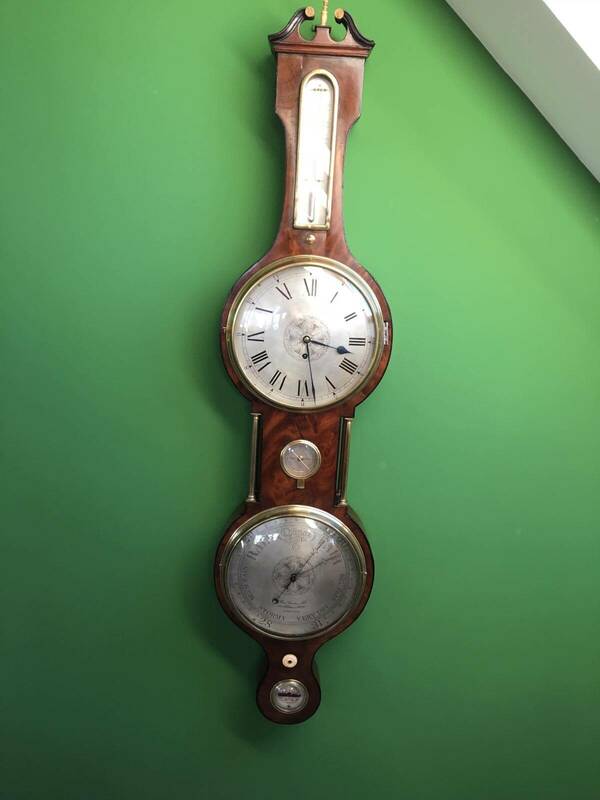 Looking to get something restored?